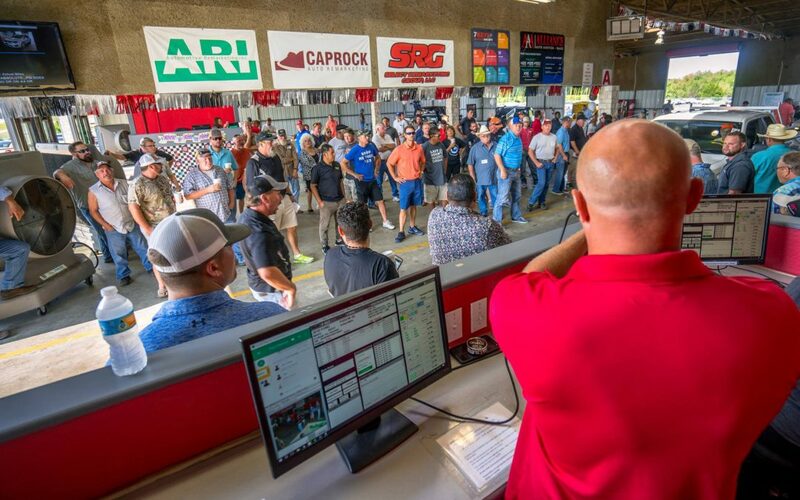 Alliance Auto Auctions is a growing chain of four auctions serving central and East Texas with auctions in Abilene, Dallas, Longview, and Waco. Combined the auctions run more than 1,000 units each week. Each auction offers full detail services, pre- and post-sale inspections, online bidding via simulcast, title services and transportation services. The auctions have among their consignor’s national and regional banks and credit unions, and national and regional finance companies.